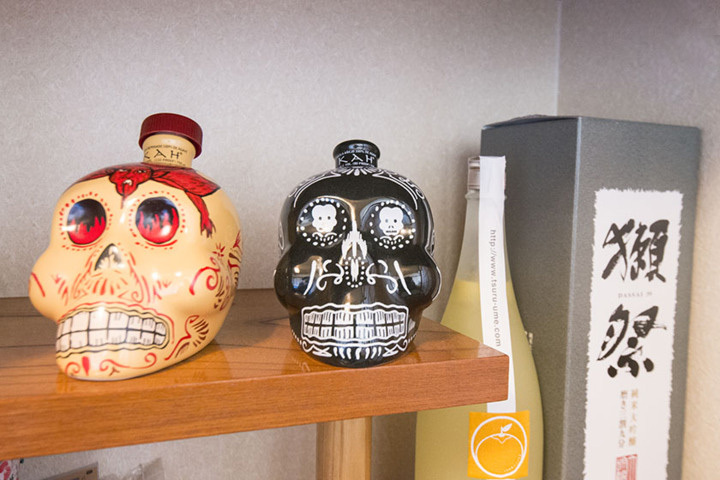 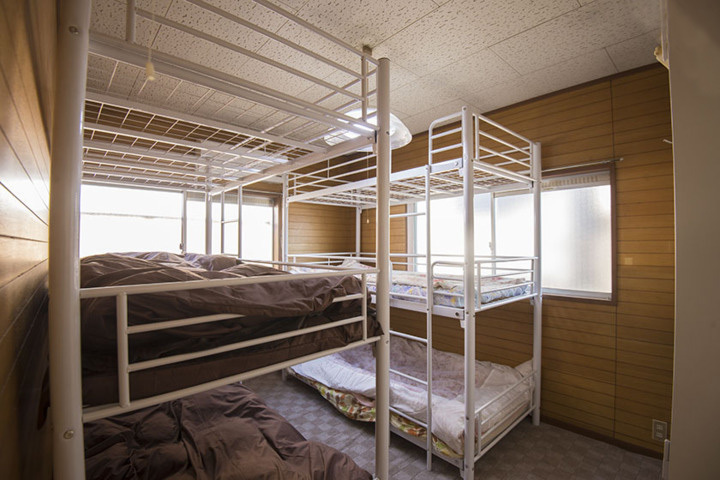 Our sharehouse employs three separate rent plans. 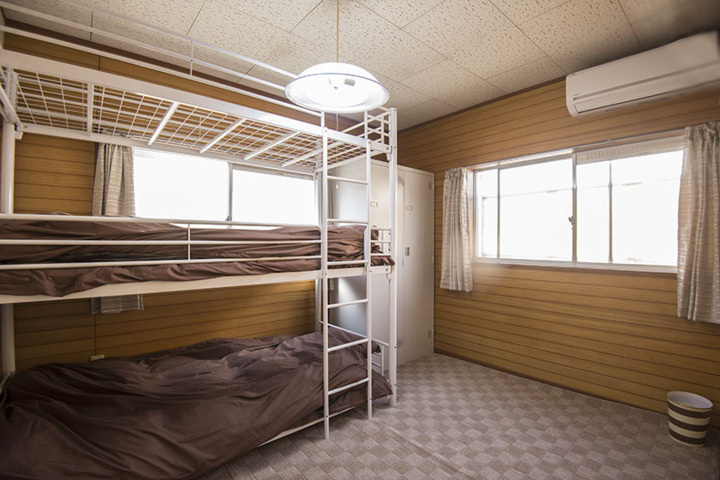 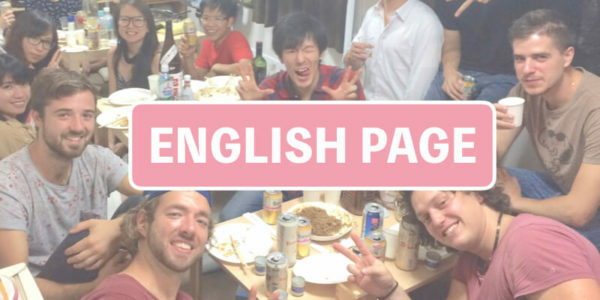 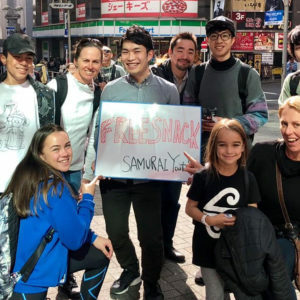 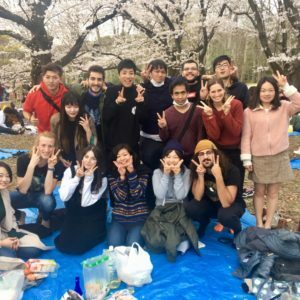 First, there is a hostel-style room in which there are 4 residents per room at 30,000 yen per month (25,000 yen for rent and 5,000 yen for other expenses, including high-speed internet). 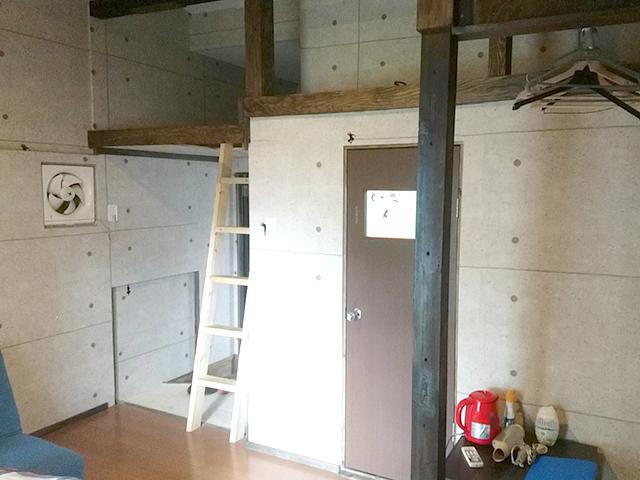 This room is for men only. 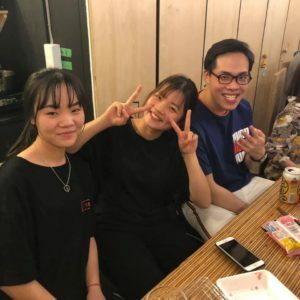 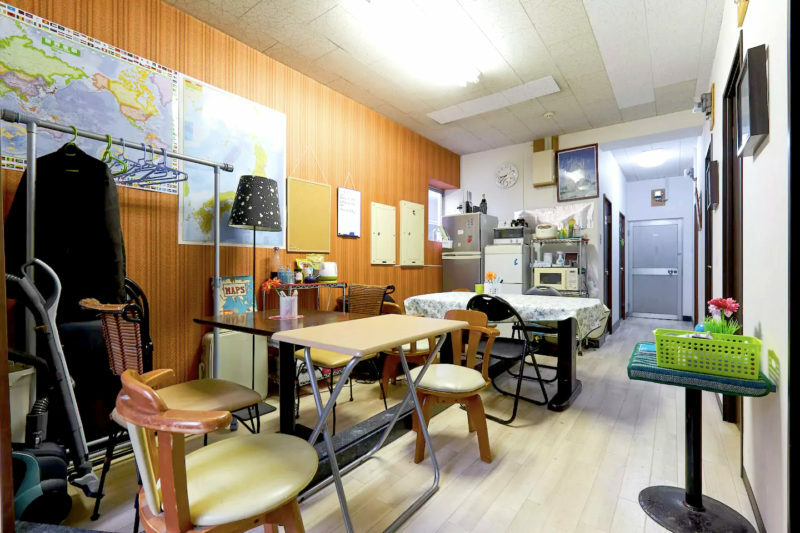 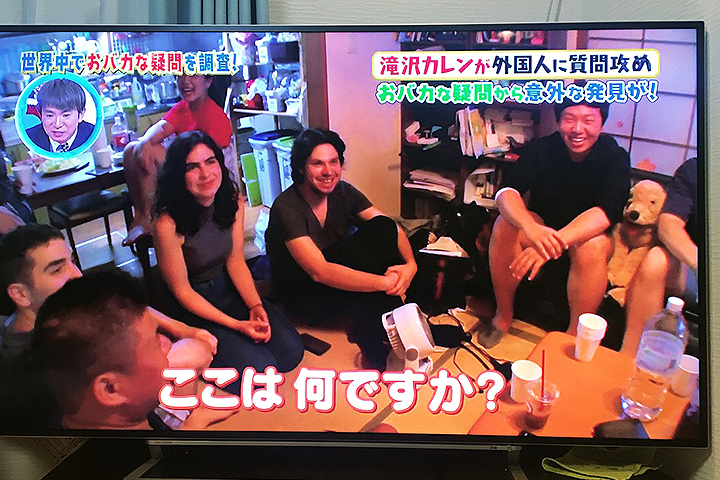 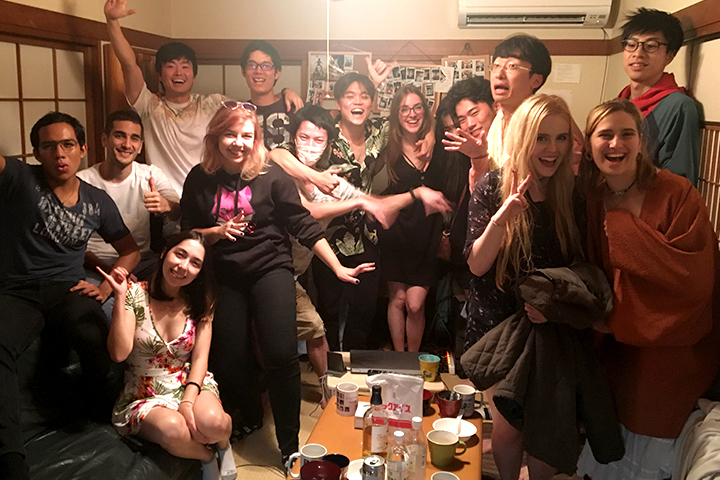 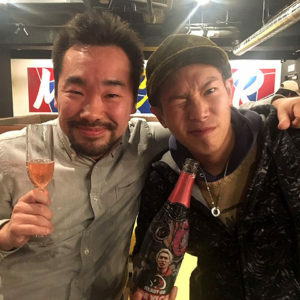 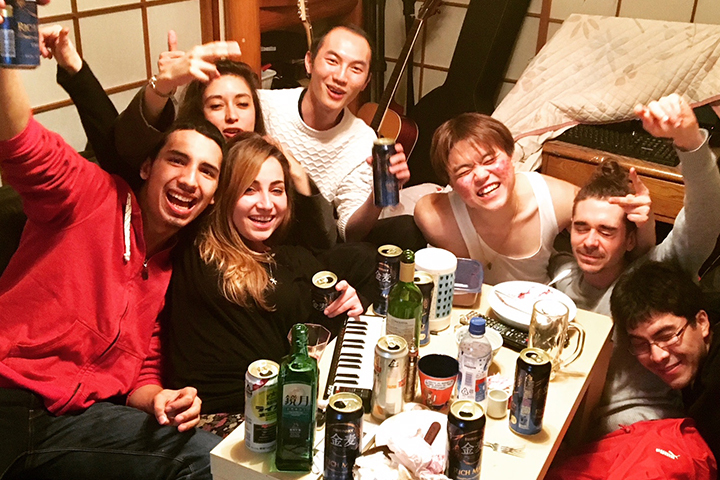 Second, there is a hostel-style room in which there are 4 residents per room at 35,000 yen per month (30,000 yen for rent and 5,000 yen for other expenses, including high-speed internet). 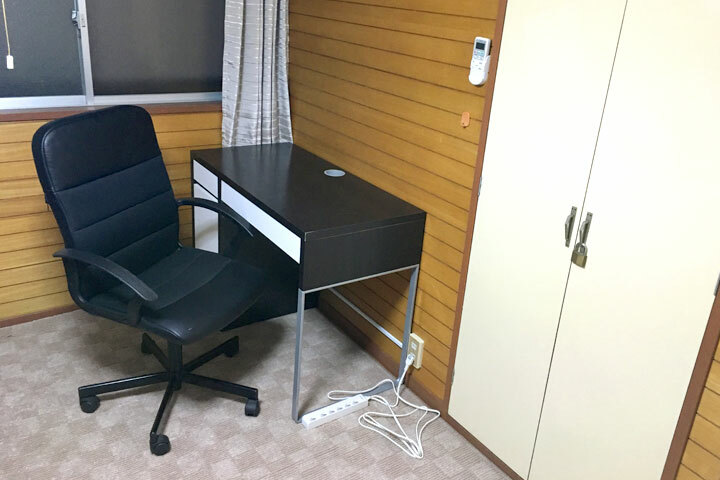 This room is for men only. 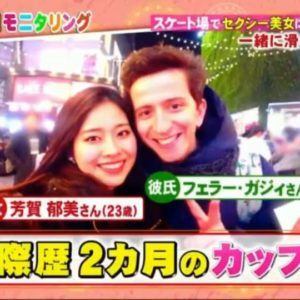 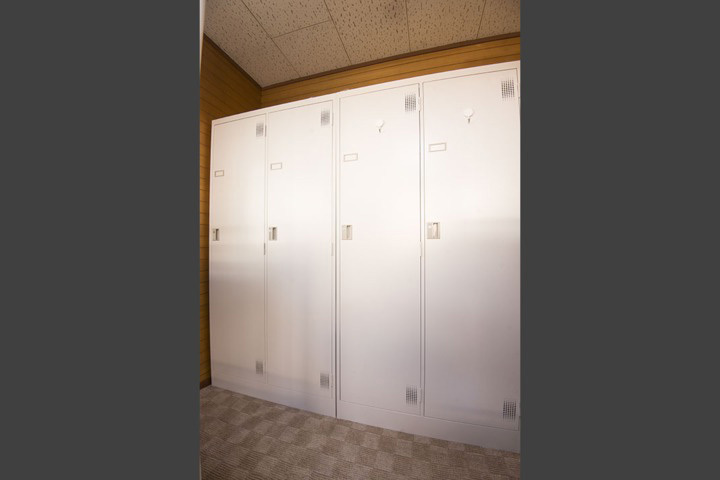 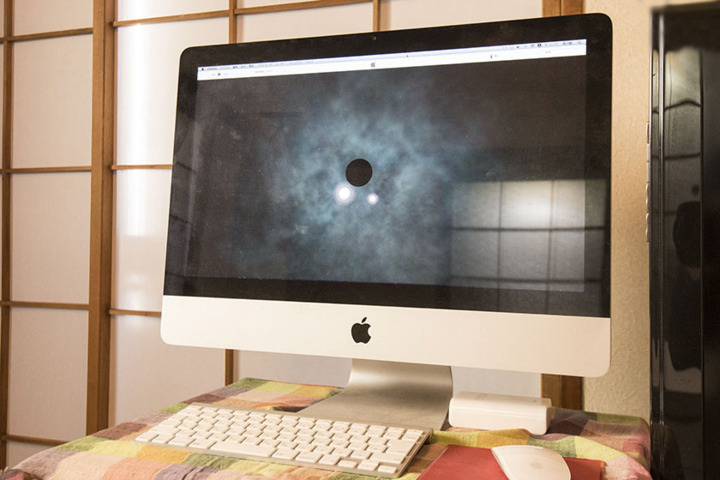 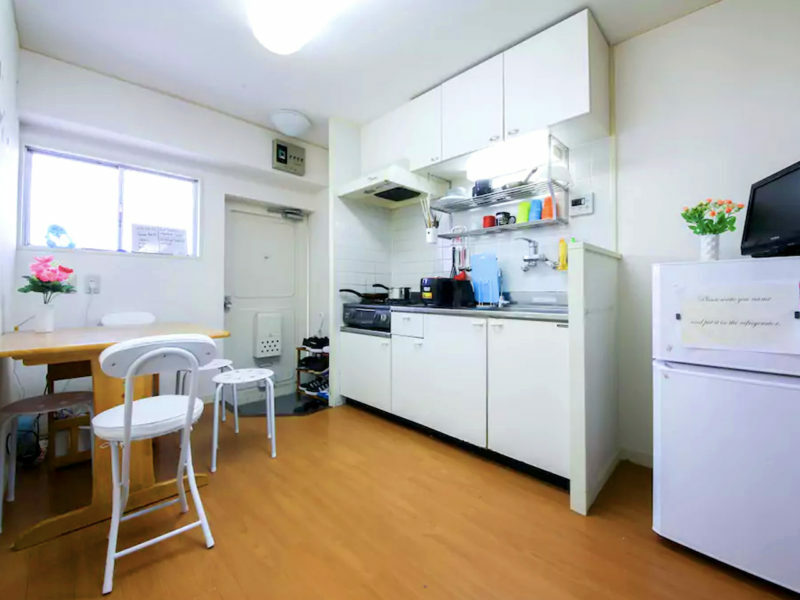 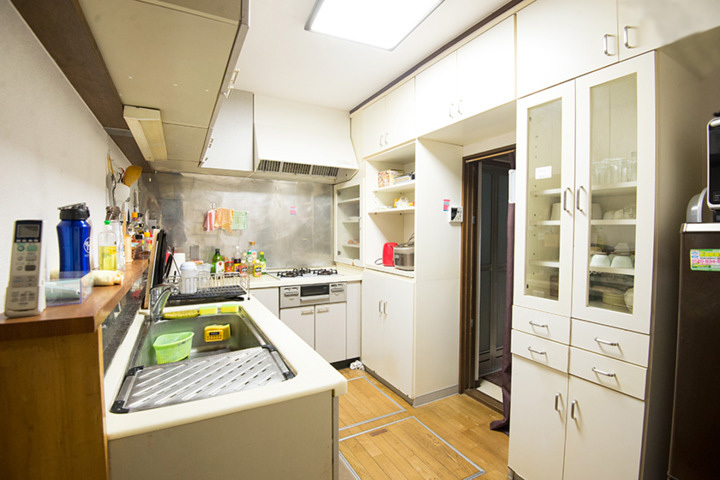 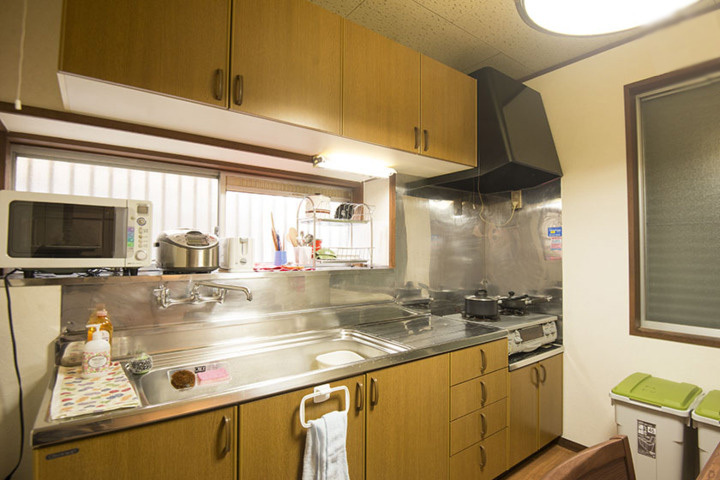 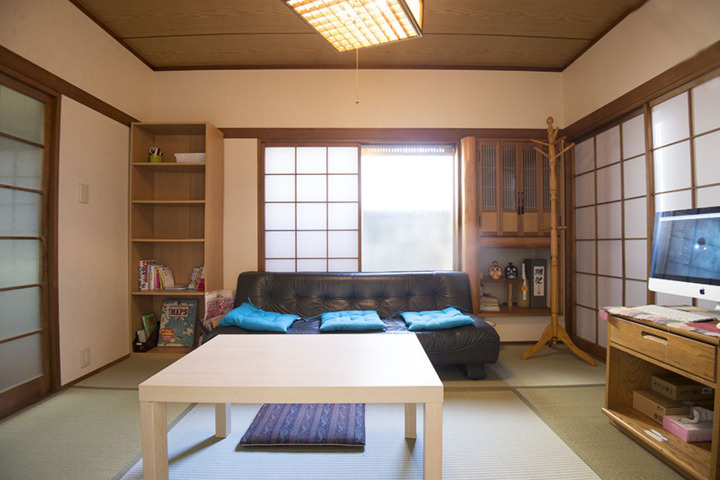 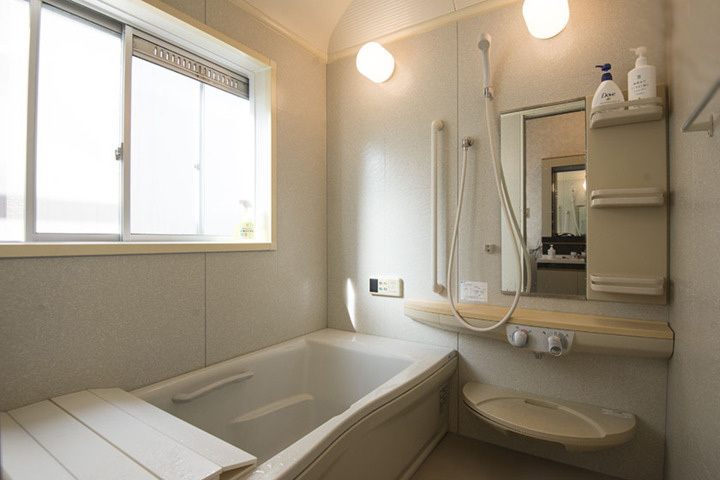 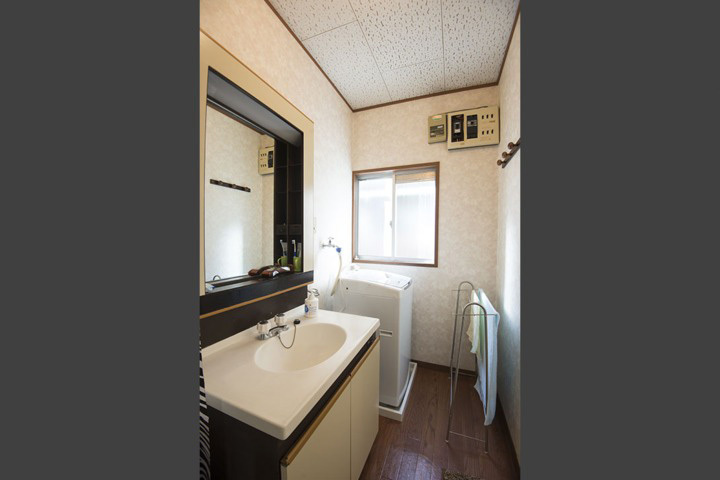 Third, there are rooms for 2 people at 40,000 yen per month (25,000 yen for rent and 5,000 yen for other expenses, including high-speed internet).This room is for women only. 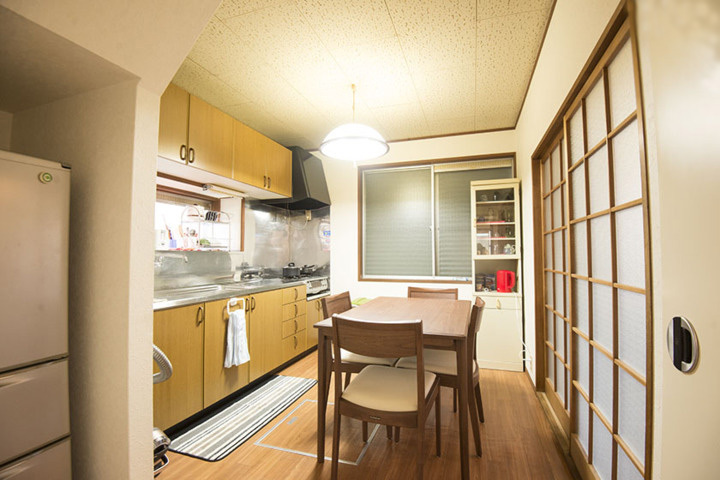 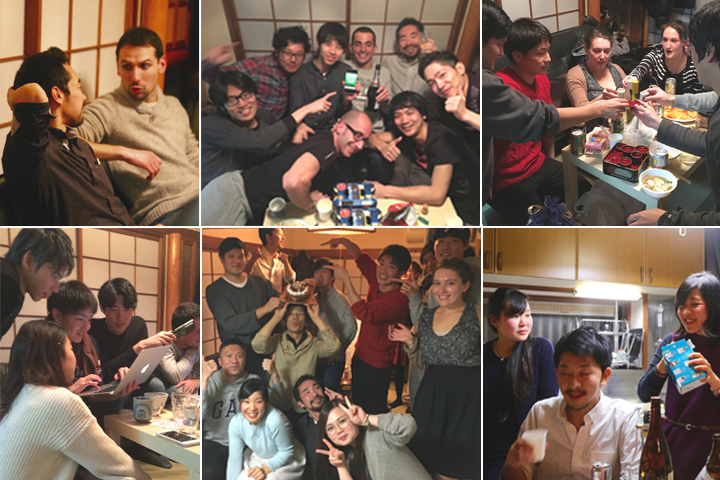 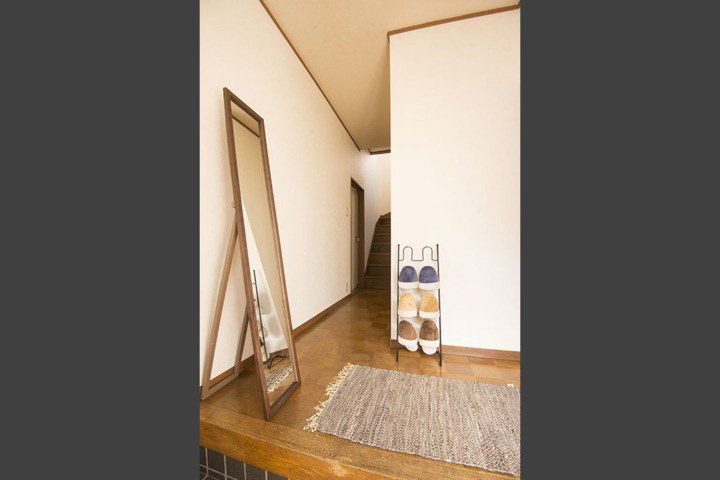 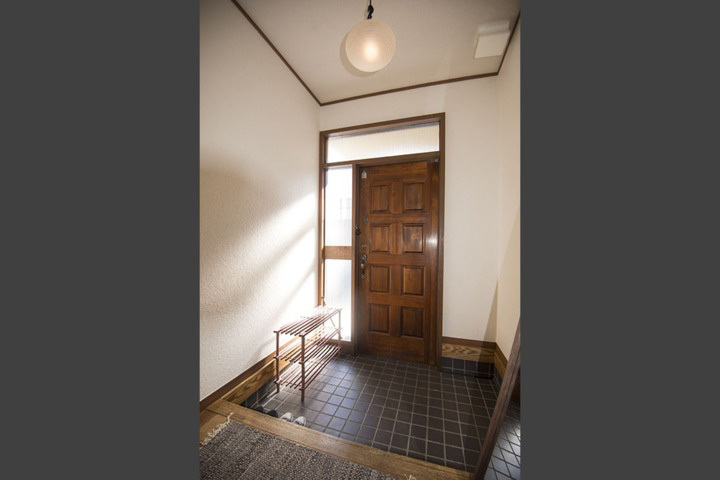 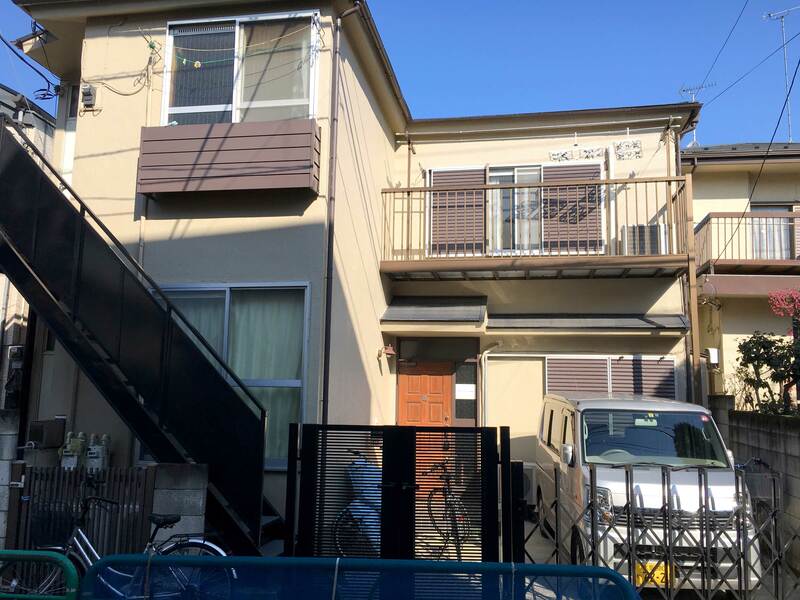 Our sharehouse is a 10 minute walk from Kōenji Station, and a 15 minute wallk from Nakano Station. 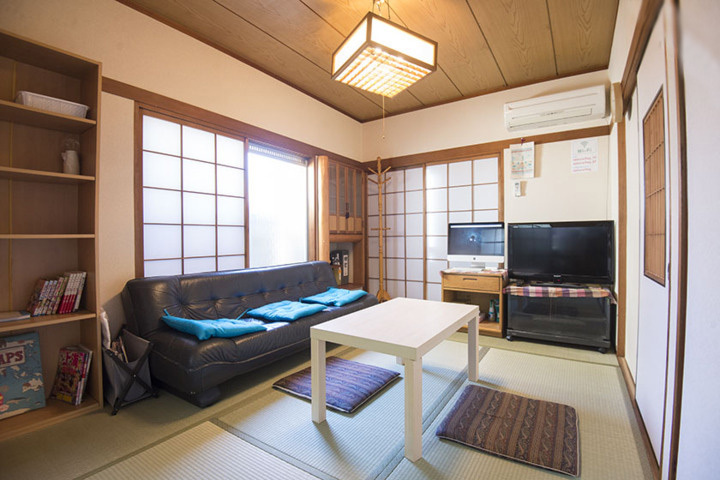 In addition, popular destinations such a Shinjuku and Kichijōji are a 10 minute train ride away from Kōenji Station. 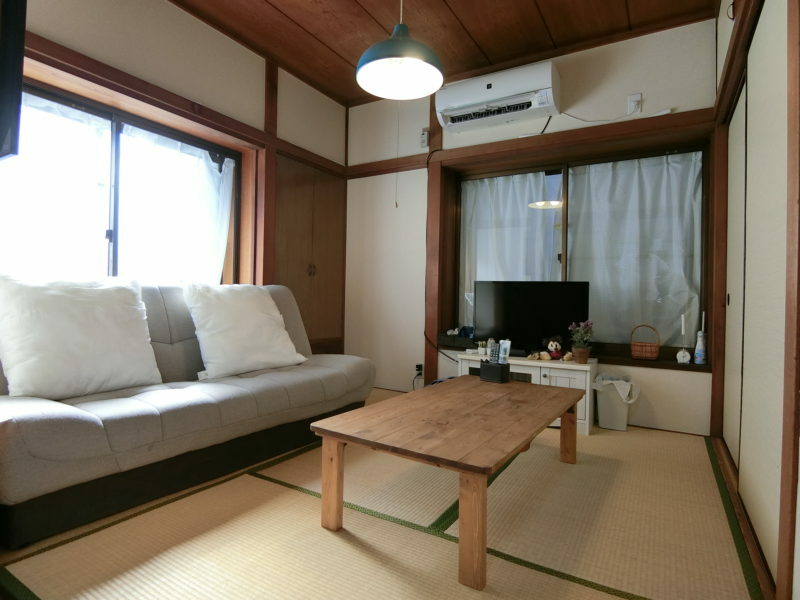 Considering the popularity of this neighborhood, the rent at our sharehouse is an outstanding bargain. 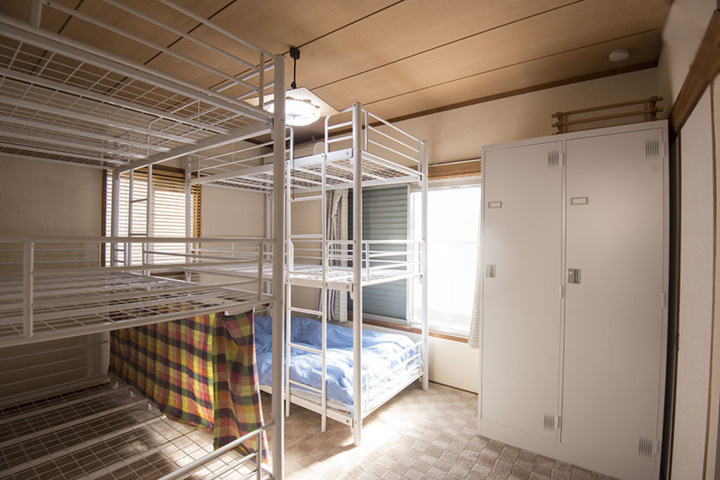 5,000 yen for other expenses, including high-speed internet. 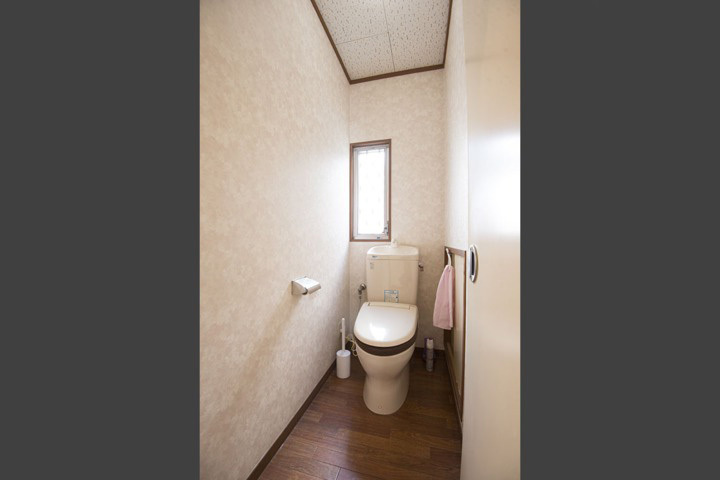 The initial cost is 10,000 yen.